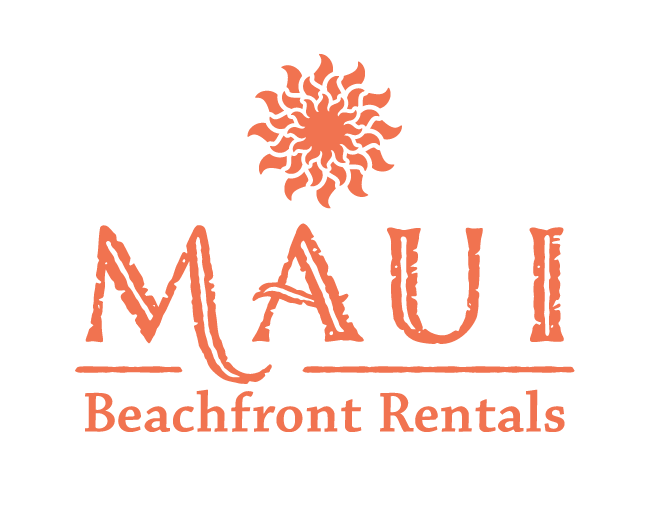 Subscribe to Maui Beachfront Rentals' email list and stay up to date about rental specials, news, Maui travel tips, and more. Enter your email address to receive the occasional email about seasonal rental specials, travel tips, and more. Mahalo! Please check your inbox and click the link to confirm we have your correct email address.